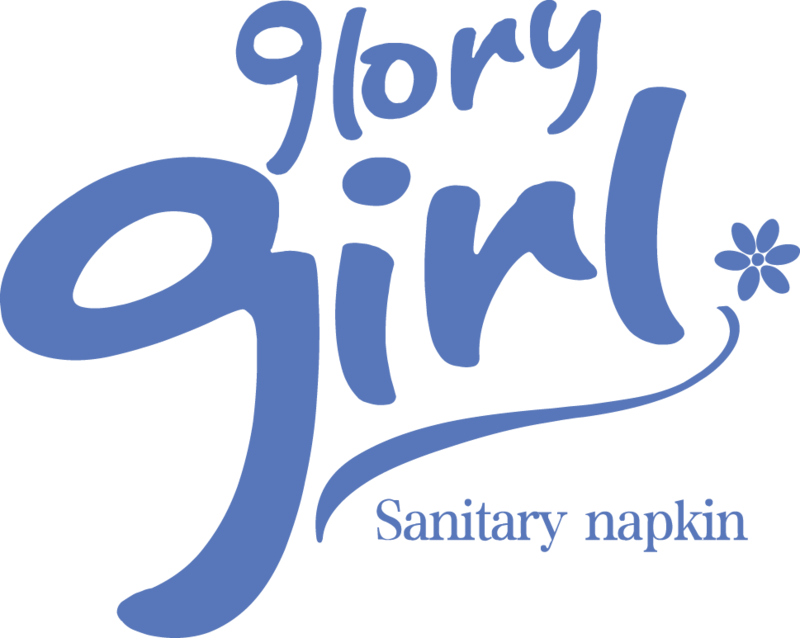 news - Glory Power Hygiene Products Ltd.
2019-04-16How to use sanitary napkins for children? 2019-04-16How to teach children use sanitary napkins? 2019-04-10How should our princesses prevent dysmenorrhea in the cold winter? 2019-03-28What should I do if the Cotton Tampons line is broken? 2019-02-27What is the principle of liquid sanitary napkin? 2019-01-23How to choose a wet wipe for your baby?